The Cavallo Sport Hoof Boot is a lightweight, performance boot that complements the original all-purpose Cavallo Simple Boot. Innovation, form and function unite in the new Cavallo Sport Boot, designed to enhance hoof function, with a built-in breakover and innovative heel (skid) brake, just like the natural hoof. 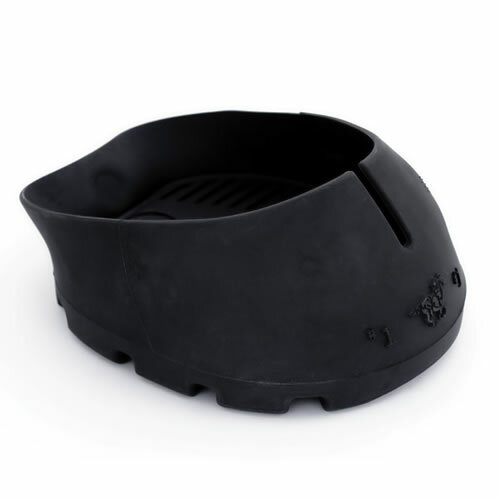 The high density inner rim provides support for the outer hoof wall and relieves pressure on the sole area. Slightly narrower than the Cavallo SIMPLE Boot, the SPORT Boot provides a snug fit in all equine sports, fits hind hooves, and provides total comfort. Reflective piping boosts safety for night riding. 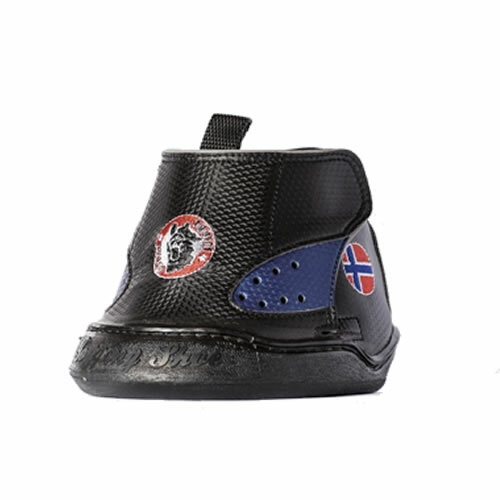 Like the SIMPLE Boot, the high quality SPORT Boot is quick and simple to put on. And they look great too! The Cavallo Sport Boot is chic and sleek, styled in collaboration with Silvana Rivadeneira. 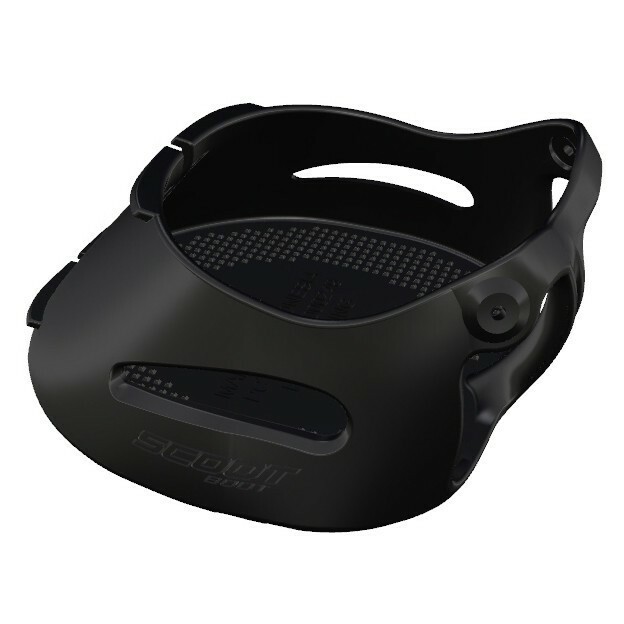 Comfort, night riding safety and fashion all in one sleek package: the Cavallo Sport Hoof Boot. 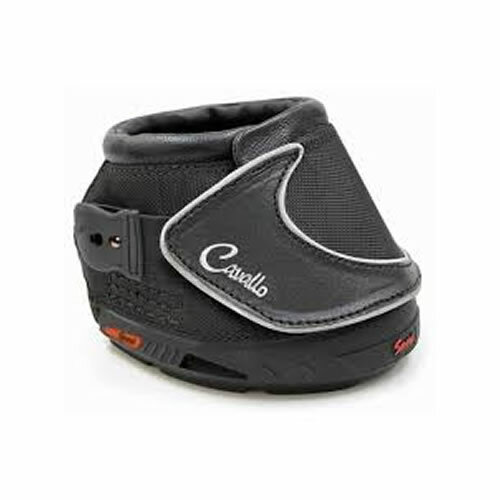 HOW DOES THE SPORT DIFFER FROM THE ORIGINAL CAVALLO ‘SIMPLE BOOT? 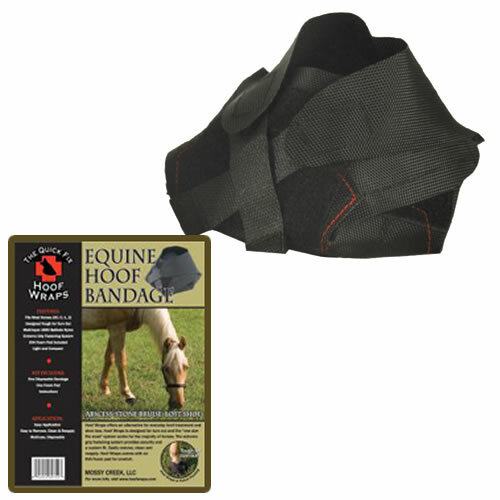 Recommended for grass and arena work.